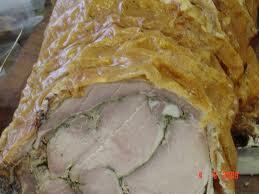 Relish is delighted to add yet another scrummy meat to the finest salami selections in the Channel Islands. 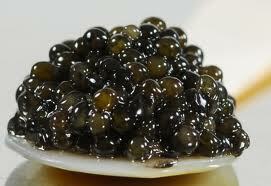 Traditionally sold in vans at..
Our seasonal supply of Oscietra caviar (grade I and II) has arrived at Relish. Please book your requirements early to avoid..
We are the only suppliers in the Island of Grade I and Grade II sturgeon Oscietra caviar, sold in 50g units. Grade I are slightly smaller..